You don’t know how much I wanted to title this “Pock Marked Old Woman with a Drunken Sailor.” I could have got a whole new readership on that one title alone. Possibly not a readership whose comments I could publish. More the readership that clicks on ‘certain’ ads, for ‘certain’ products, shall we say. So I resisted. The reason it was tempting was because, if you remember from awhile back, when I posted Cauliflower and Almond Pizza with Fresh Sauce and Greens, I mentioned this very translation. 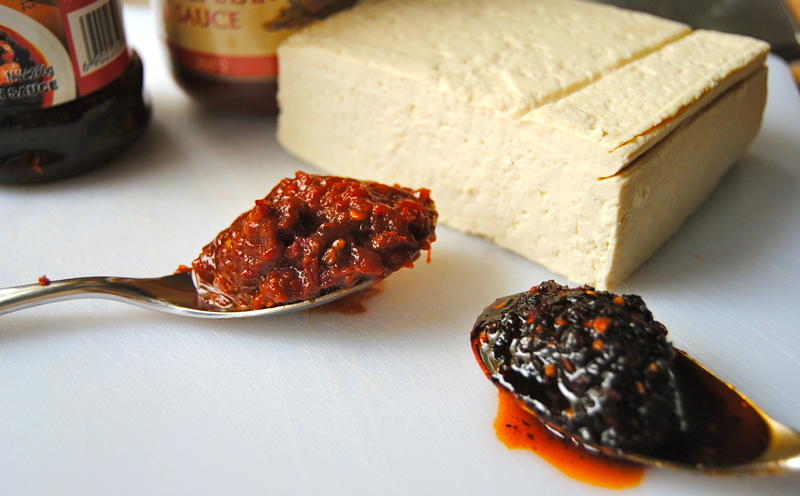 I did a whole post on odd-to-Western-ears translations, but Ma Po Tofu was my favourite, mainly because it is also my favourite Chinese dish. Although disputed here in this very odd tale, the classic Sichuan recipe roughly translates as ‘pock marked old woman.’ So, joining in the spirit of poetic namings, I thought that the dry sherry and salmon could be the drunken sailor. But then you probably wouldn’t want to try what to me is the best Chinese dish ever. And trust me, you want to try it. 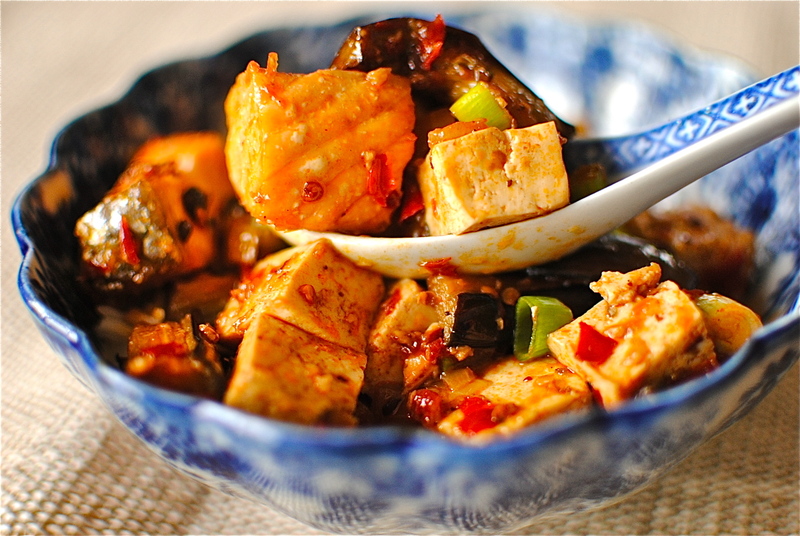 Other than being quite high in salt, my version of the popular Sichuan province dish is absolutely perfect: Omega-3 laden salmon, phytochemical hottie aubergine, phytoestrogen numero uno tofu (this is a very good article). And that’s before I even mention that it tastes like the God of umami is playing handball on your tongue. 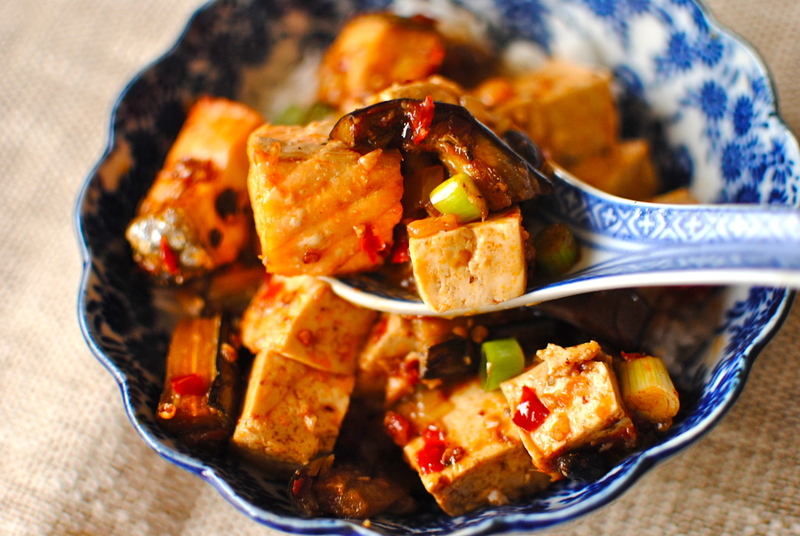 It is so delicious that whenever I buy aubergines (we always have tofu hanging around) Miss R asks, “Is that for Ma Po Tofu?” I’ve got her well-trained, non? The complex and mouth-pleasing taste comes from the spicy, salty, tingly, sour and sweet meld of all that I love in Chinese cookery: ginger, garlic, fermented (salted) bean paste, Chinese rice wine (or dry sherry), chilli bean paste and spring onions. And of course, how could I forget, Sichuan peppers. 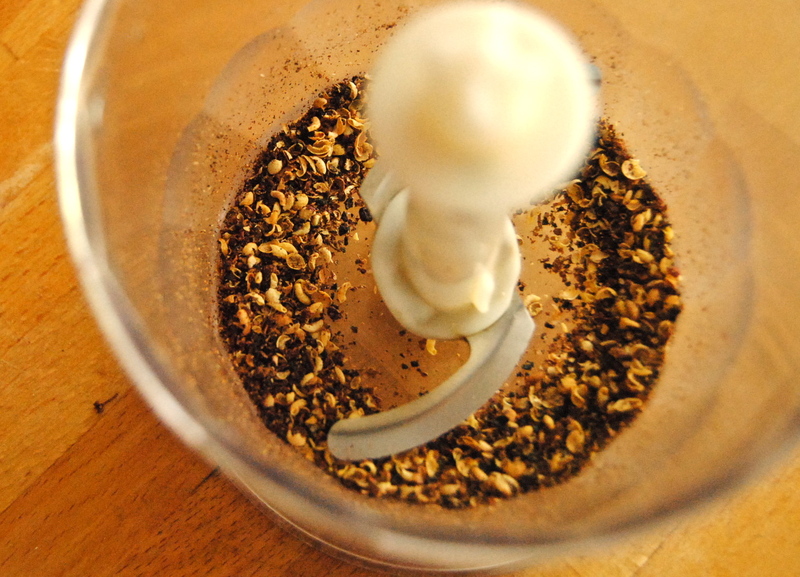 In my last post I did threaten you with another Sichuan pepper recipe (I think I am onto four recipes now), but I have saved the best for last. Although this is not completely authentic I do hope it gets the thumbs up from any experts out there. If you are an expert, let me know what you think of my interpretation. I can take it. 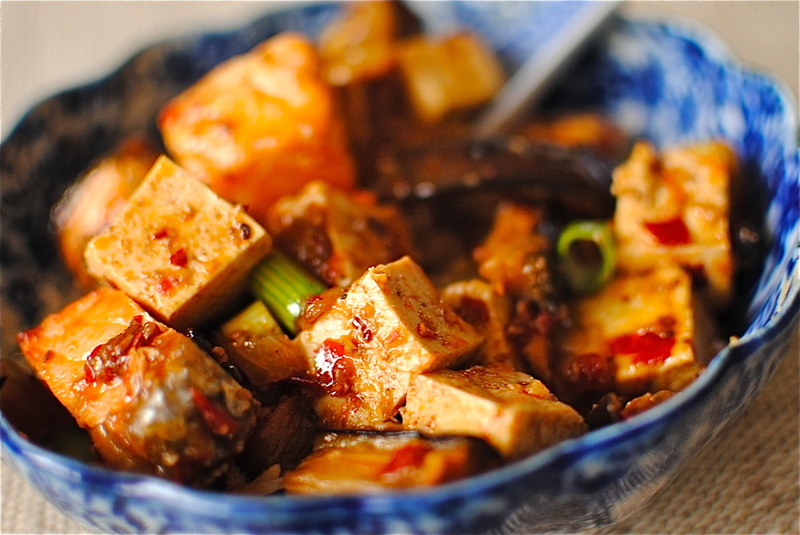 For those of you unfamiliar with a proper Ma Po Tofu, this one looks as authentic as I can find. If you aren’t that keen on spicy flavours do please try it anyway, but without the chilli bean paste and only a pinch of the pepper. 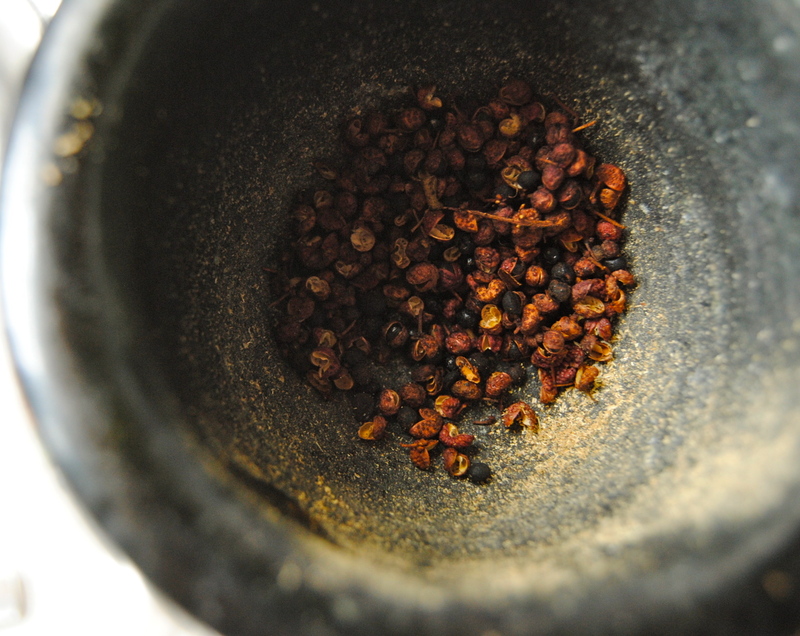 The Sichuan pepper is not hot as such, certainly not like Mexican types of peppers, but it does have a pronounced citrussy tang along with the characteristic tongue-tingling ‘buzz.’ Add in more dark brown sugar too, if you like. This recipe, along with the original, is highly adaptable so feel free to play around with the ingredients. The main thing is to have a balance of the salty, spicy, sour and sweet. 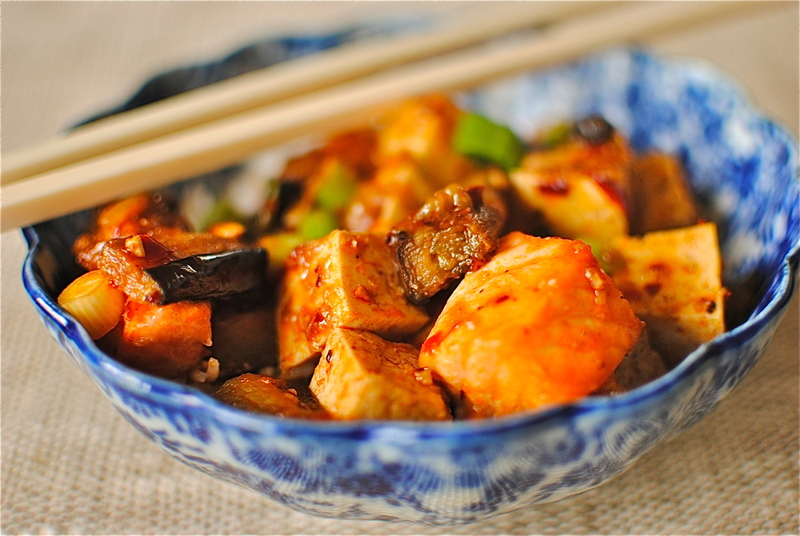 And, although it can’t really be called Ma Po Tofu, you can leave out the tofu entirely and use more aubergine, some shiitake mushrooms and the salmon. Hand on heart this is the food to glow family’s favourite comfort food dish. Soft in the mouth and bursting with heady flavours it is perfect, regardless of whether or not you need solace from your food. It is one of the few dishes that we eat in near silence, with only the sound of our spoons scraping the bowl for one last morsel of umami. 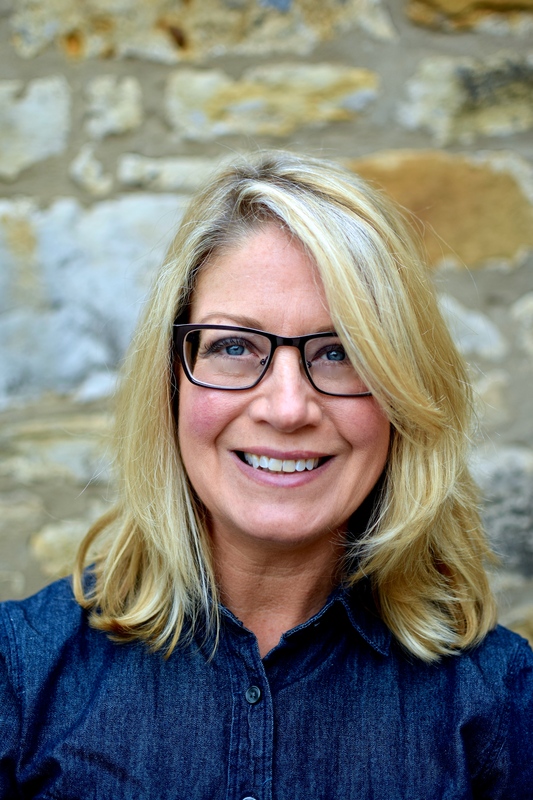 Before I get onto the recipe, a hen update. 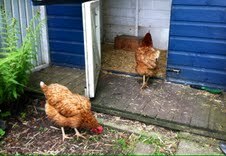 We are proud to welcome Penny and Houdini McQueenie (Houdi for short) to our garden. They are beautiful plumpcious girls that we got from Phantassie Farm in East Linton. Although not rescue hens as such, they had come to the end of their commercial usefulness and were ripe for picking by us. Miss Amber has asserted herself as the Head Girl, with a minimum of pecking and chasing, and all is well. We even had eggs after their first night in their new home. Incidentally, Houdini McQueenie was originally going to be called Bernie but after a couple of near escapes she is now Houdi. ‘Bird with the Clipped Wings’ is our Chinese translation. By replacing traditional pork mince with salmon, I’ve given an Omega-3 makeover to the Sichuan-staple, Ma Po Tofu. Confirmed vegetarians and vegans can of course replace the fish with more aubergine and some shiitake, but the salmon is utterly sublime in this spicy, tingly dish. Anyone who hates oily fish but likes spicy food should definitely give this a go. It’s super easy, just a few steps, none of them difficult. I hope you find this even tastier than at your favourite Chinese restaurant. Finish off with some orange wedges and a fortune cookie for a more authentic experience. Stir together the sauce ingredients and set aside, next to the corn flour and water mix. Heat the oven to 200C/400F. Take two baking trays and spray one with oilspray (or slick with oil) and pop on the aubergine pieces. Spray over more oilspray/brush with more oil. On the other tray, spray with oil spray and add the salmon pieces. Put both trays into the oven and bake for 15 minutes. Both should be done about the same time but keep an eye on them towards the end to make sure the aubergine aren’t burning or the salmon shrinking. Remove from the oven and set aside. Heat a wok or skillet over a medium high heat. Add the oil and when that has heated add the garlic, ginger and onion. Stir-fry for a minute then add in the sauce mixture and bring to the boil, then turn down to a simmer. 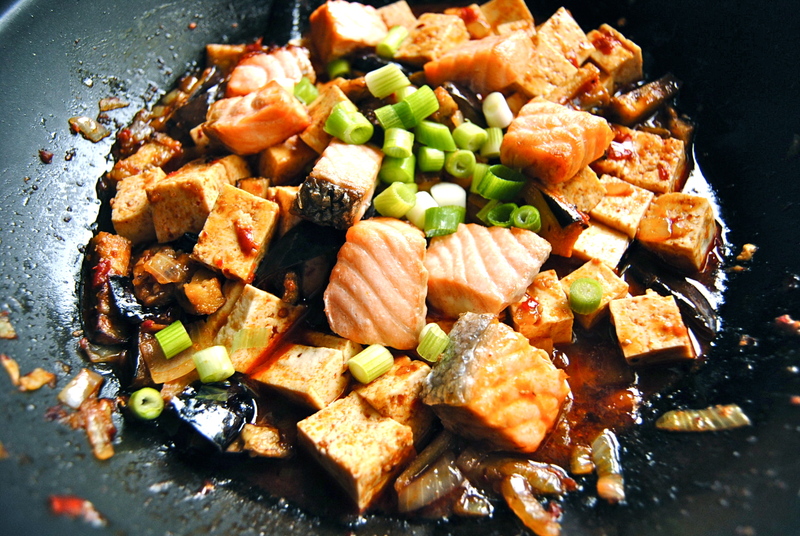 Add in the cooked aubergine and salmon pieces, stir gently and then carefully add the tofu, lifting the tofu around in the sauce as carefully as you can. Let it simmer for a few minutes before making a well in the middle of everything and pouring in the cornflour mixture. Let the sauce simmer and thicken before adding in most of the sliced spring onions. Pour the ma po tofu into a warmed dish (this will help to mix the sauce into the rest of the ingredients) and top with the remaining spring onion slices. Serve with steamed or baked basmati rice and a pile of steamed Asian greens. Serves 4. This recipe is easily halved or doubled. 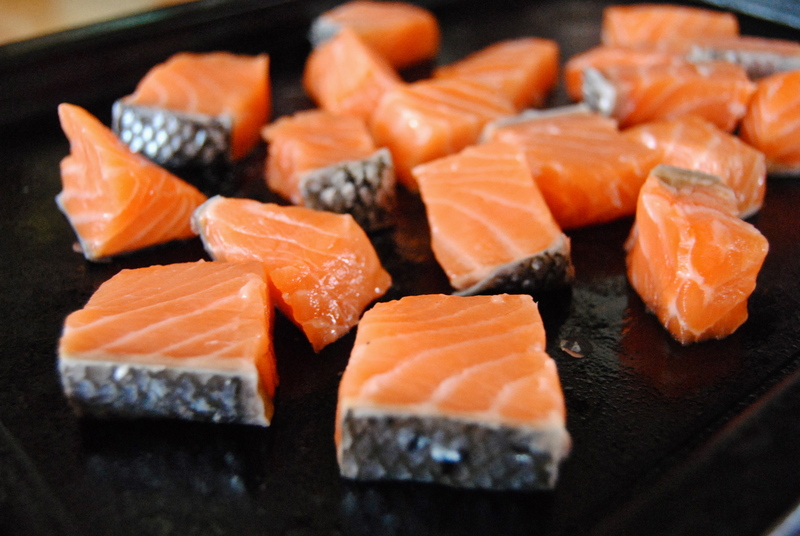 • I didn’t skin my salmon as I like to keep the skin on during cooking and remove it afterwards (it peels right off). I find this keeps the fish very moist. The only drawback is that you need to have a super sharp knife to be able to cut the fish into cubes while the skin is attached. • This can be for a soft food diet but it may be a bit too spicy for most needs. 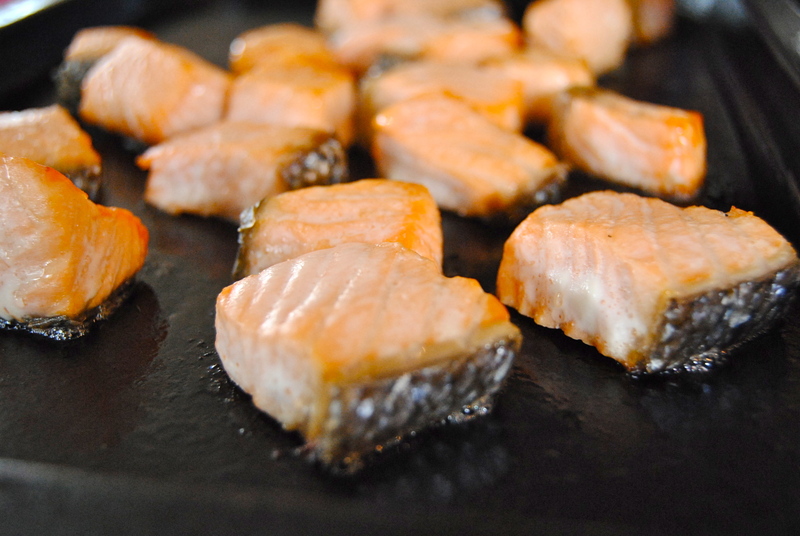 If so, use the nutritious salmon, tofu and aubergines as the base for a mild curry or soupy stir-fry with a mild sauce. This looks amazing, and the pictures are great too. We’ll be making this very soon. One of the better uses of tofu and Sichuan peppers on the planet – and the salmon is an interesting touch (that umami god clearly has been moonlighting as your muse). Thanks so much on both accounts. Duly noted. I will check my diary and get back to you. Right now I am up at 4 am -ish hoping the cloud clears for the Transit of Venus. But it looks stubborn so I shall get back to sleep and hope the umami gods call. That’s one of my favorite among chinese food! When I lived with Chinese roommate, she made it very often for me! It reminds me my friend so much! Mapo Tufu with salmon! sounds yummy!! This looks amazing – might have to head out and buy some tofu in the morning I think! Do! Let me know of you make it.